Join an exclusive list of the top independent insurance producers! How to expand your business – even if you only specialize in one area. What role your GA plays in helping you increase revenue. 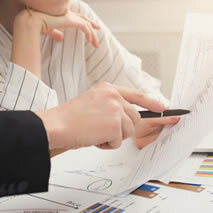 Whether you should hire an in-house life expert or rely on your GA to provide back office support. How to increase your compensation this year! "The sales and support staff at LWT has had a significant impact on my business. We have a much higher closing ratio with our top high-net worth clients simply due to the depth of knowledge, support and personal time LWT devotes to my team. They have enabled me, coached me and given me the confidence to close deals on complex high premium cases." "You are seriously the BEST to work with. Not only are you EXTREMELY educated / experienced about Life insurance and ALL the products you sell, but you are VERY pleasant to deal with. You are ALWAYS there when we need you (no matter the time) and you are that little nudge we have needed with some challenging clients in order to close the deal. We look forward to working with you for many years to come and truly appreciate all that you do for us!" "Working with LWT is a reminder that even the little things matter. 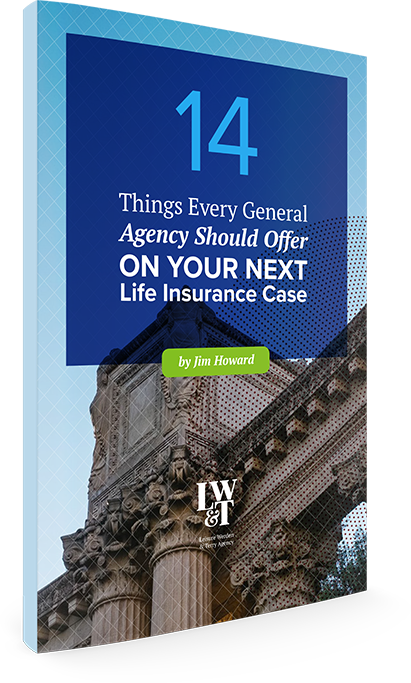 Whether it is a small case or a big case, the staff at LWT demonstrate a sense of urgency to get things done on behalf of their agents and advisors. 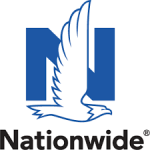 You can see the expertise in their craft through their deep knowledge of product, underwriting and service. And if that isn’t enough, they are darn good people!" "I’ve worked with LWT for over a year and placed over $8 million of permanent insurance with their A-rated carriers, even with challenging foreign national cases, I’ve had excellent service with sales support, illustrations, and new business. LWT helps me get my cases approved and issued as quickly as possible." "I partner with LWT because they value the relationships that I have built with my clients. They take the time to brainstorm each case for best solutions while meeting my high expectations for business processing. I value my relationship with LWT as much as I do with my clients." "What matters for my firm is superior quality service and availability when I need it. I do business with Leisure Werden and Terry because they help me craft the best strategy to meet my client's needs and the partners are available to me any time day or night. We’re able turn business requests around quickly, and it’s in large part due to LWT’s commitment." 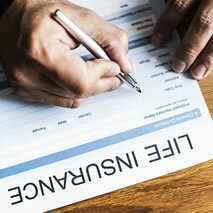 "I have been a licensed life and disability agent since 1998 and for the last 15 plus years have relied heavily on the team at LWT. Not only do they have the expertise to help me find the right products, but their business development ideas have helped me create new sales I wouldn’t have gotten. I love getting the constant updates on the underwriting status so I don’t need to worry how the cases are proceeding. Having team LWT on my side is a valuable part of my practice." "LWT Agency is always there for us. No matter how simple the question or how large and complex the case we can always count on a quick, friendly and professional response. LWT provides us with great new ideas and helps walk us through the more complex cases. They are there with us from the start to the finish." 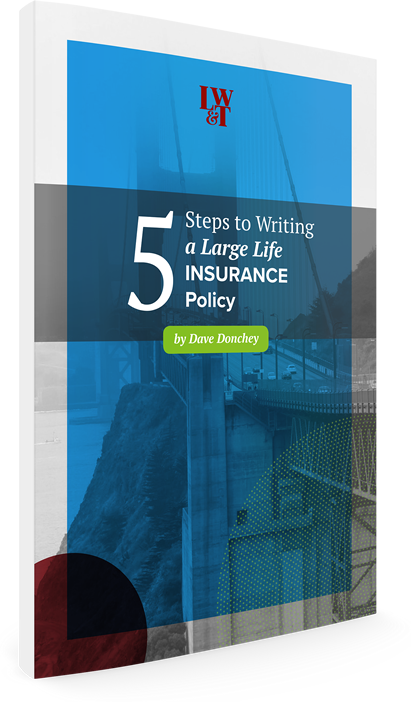 "We’ve been placing our clients’ life insurance needs through LWT for more than 20 years. 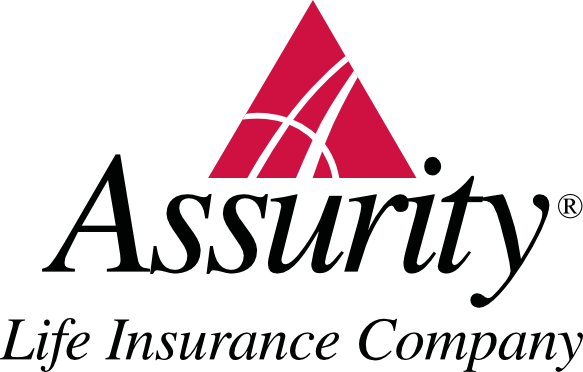 The entire team – from sales to support – is so efficient that they are our one stop-shop for our life insurance needs. 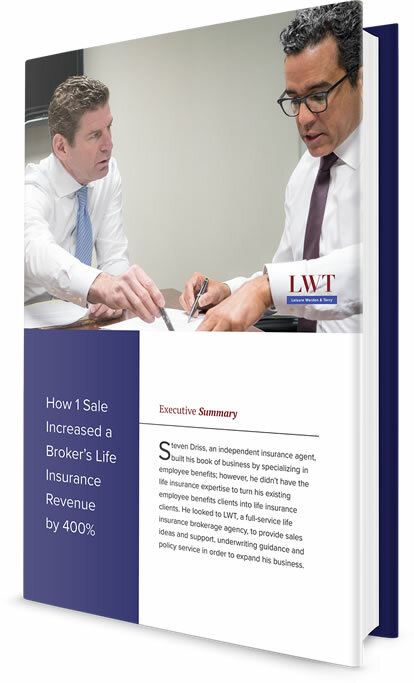 Life insurance sales is competitive, yet LWT has been instrumental in our growth, allowing us to obtain new clients and retain existing clients. We consider them our business partner." Wilshire Financial & Insurance Services, Inc.